A young snake rescuer who reportedly saved more than 100 reptiles has died after he was bitten by a cobra as he kissed it for a dangerous photo stunt. 21-year-old snake catcher Somnath Mhatre’s death marks India’s 30th fatality in 12 years as a result of dangerous reptile antics, according to local activists. 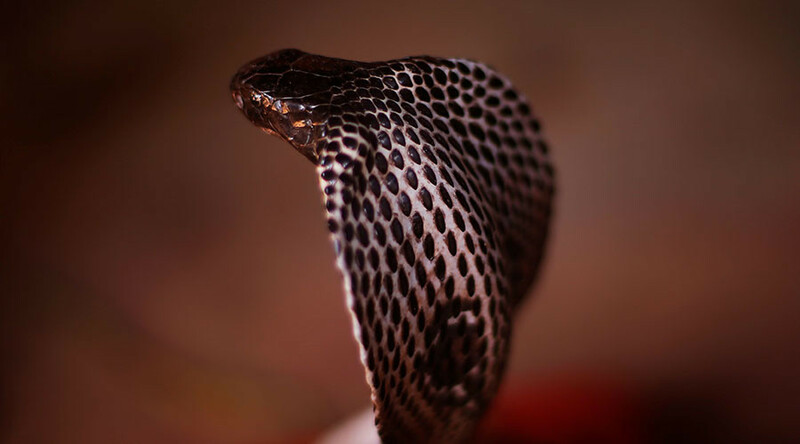 Mhatre received the deadly bite after he responded to a call from local residents in Navi Mumbai to catch a cobra on the loose, according to India’s The Tribune. He safely removed the venomous snake from the scene, but afterward was posing with it for a photo when the snake reportedly suddenly bit the young man on his chest. After five days of treatment, Mhatre died in hospital on February 2. Animal activists are highlighting the reportedly rising phenomenon of these dangerous stunts, pointing out that snake reflexes are much faster than those of humans. “Such stunts must be strictly banned, which is why we have urged the Thane circle of the forest department to issue guidelines," Pawan Sharma of Resqink Association of Wildlife Welfare (RAWW) told The Times of India. The forest department is now expected to issue stringent rules for snake-catchers.